Home / DETOX / HMD – 8 oz (118 ml) – buy 6 bottles + 6 bottles FREE! HMD HEAVY METAL DETOX IS THE ONLY 100% NATURAL DETOX PRODUCT THAT HAS BEEN SCIENTIFICALLY PROVEN TO WORK. The unique patent-pending formula is the result of 3 years of research. 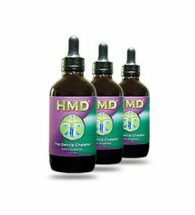 Clinical trials prove that HMD effectively eliminates toxic heavy metals such as mercury, lead and even uranium from your body. HMD is made from 100% natural, organic ingredients and is suitable for vegetarians and vegans. It is free from allergens, artificial coloring, flavors, salt or preservatives. 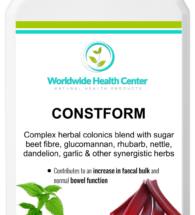 HMD contains Cilantro (Coriandrum satvium), a homaccord of Chlorella and Chlorella Growth Factor (CGF). HMD – buy 6 bottles and get another 6 FREE! 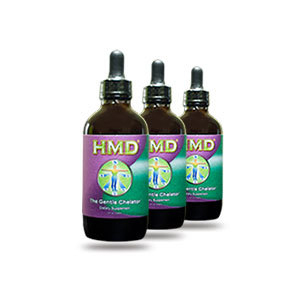 Unlike other chelators HMD has no side effects and is safe for the entire family. 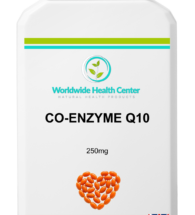 HMD will give you more energy, make you feel better and eliminate or alleviate all symptoms associate with metal toxicity such as migraines, fatigue, allergies, irritability and mood swings. 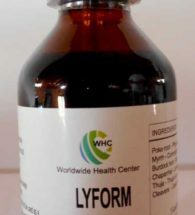 One bottle contains about one-month supply at the full dose of 45 drops 3 times a day. We usually recommend a 90-day detox programme to ensure optimum results. HMD is 100% natural and 100% effective. 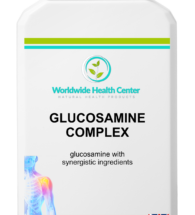 It is a blend of natural ingredients that has been scientifically proven to eliminate heavy metals from the body. It is important to note that taking all the HMD ingredients on their own will not achieve any detoxifying [metal binding] effects. Only when mixed together in a special ratio are they effective. 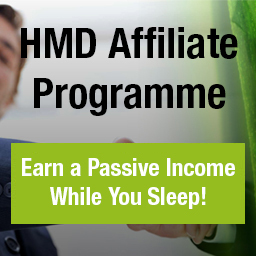 It has taken 1 Million Dollars and 3 years of extensive research to find the unique patent-pending HMD formula that eliminates the most harmful heavy metals and toxins from the body. 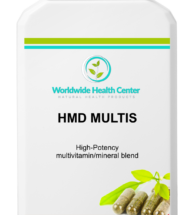 HMD is a completely natural detox product: It is a synergistic blend of herbal ingredients such as Chlorella Growth Factor, Coriandrum satvium (Coriander) and a homaccord of Chlorella pyrenoidosa. 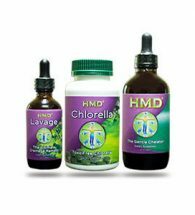 In order to further support and enhance the body cleansing process we have also developed the special drainage remedy ‘HMD Lavage’ and are sourcing special 100% toxin-free Organic Chlorella. 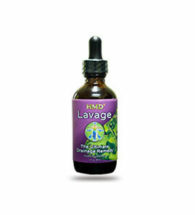 HMD LAVAGE DRAINAGE REMEDY 2 oz. (60 ml) – 6 + 6 FREE!